I share with you the most professional and unique Free Office Identity-Employee Card Mockup. 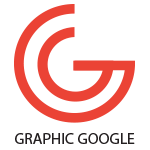 This mockup is available in Photoshop (PS) format. Smart-object is available to get the required result. 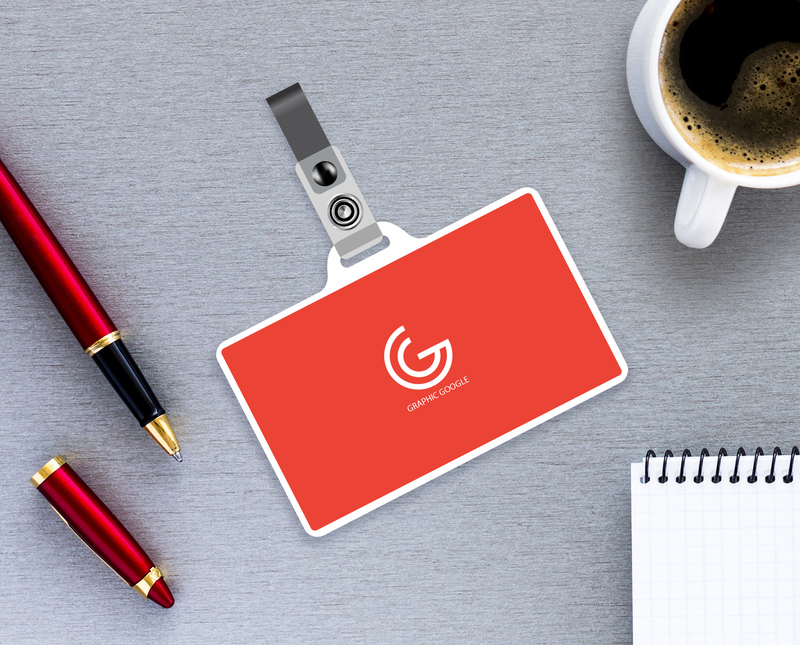 This Free Office Identity-Employee Card Mockup is free to use for both personal and commercial purpose or work, but don’t forget to give the back-link.